OUR STORY: Environmental Tillage Systems, Inc.
Environmental Tillage Systems, Inc. has been dedicated to defending the land and leading the charge since beginning on a farm in Southeastern Minnesota in 2004. ETS is a leading manufacturer of conservation tillage and nutrient management equipment. 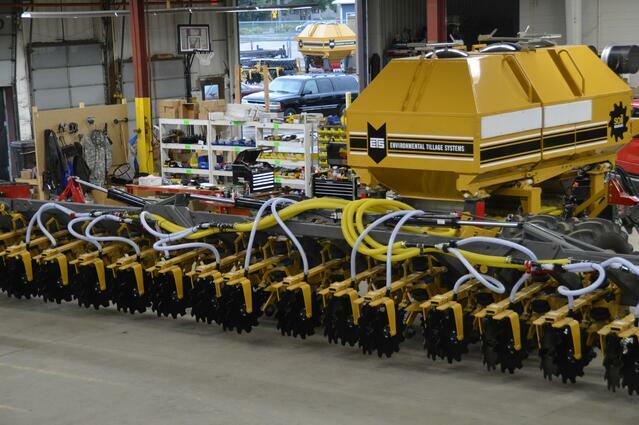 Our equipment is designed to enhance soil productivity and farm profitability. Our products set the standard for in-field performance, machine durability, and ease of operation. We are proud to serve customers in: The United States of America, Canada, and internationally. 2005: Company incorporated as Environmental Tillage Systems, Inc.
Ready to join the SoilWarrior legacy? Let us help you defend your land and improve soil quality. 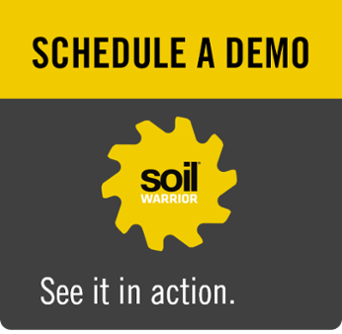 View our SoilWarrior equipment line or request a demo, today! We work with farmers and ag retail clients throughout the United States, Canada, & internationally.